Home USA Pennsylvania Groundhog Day – how much more Winter? Each year on February 2nd America is interested in one thing: Is spring in the air? How much more winter will there be? 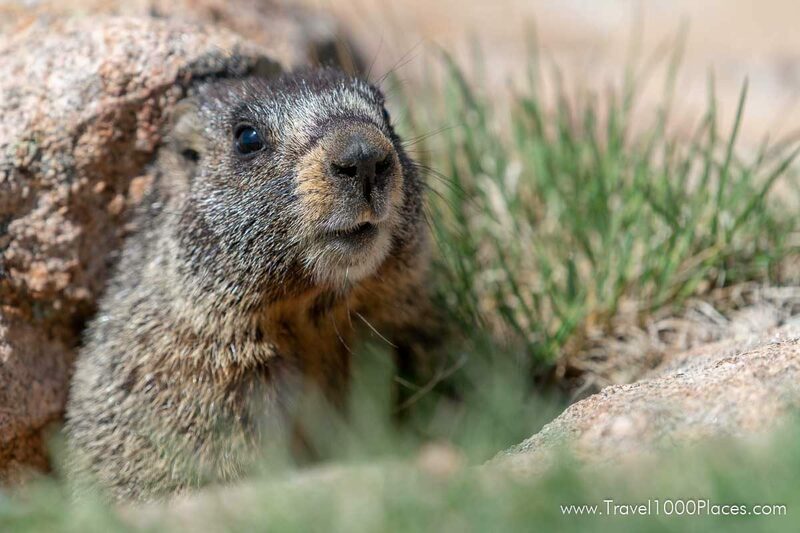 The answer will be provided by a cute-looking marmot: it’s name is Phil and Phil lives in the forests of Pennsylvania. The event is called Groundhog Day and is held in Punxsutawney in Pennsylvania. That is the best known event even though there are others and also Canada follows the tradition of leaving it up to a marmot to tell if Spring is around the corner or not. The tradition stems from the Pennsylvania Dutch people who probably brought it once over from Germany where that weather prediction method also exists, but they perform it with a badger (German word is “Dachs”). Six more weeks of winter or not? Phil’s handlers take him out of his den (actually a box) and watch if Phil can see its shadow or not. So when would Phil see its shadow? On clear days there will be a shadow and on cloudy days there’s not. The superstition is a s follows: If Phil sees its shadow there will be 6 more weeks of winter, otherwise Spring is around the corner. Depending on which time span you are looking at you will find that Phil’s weather forecast is about 35-50% accurate — you could argue its fifty-fifty. The town Punxsutawney (pronounced: Panxetoni) is situated about 130 kilometers northeast of Pittsburgh.